A new year, and a new opportunity at the Jam! 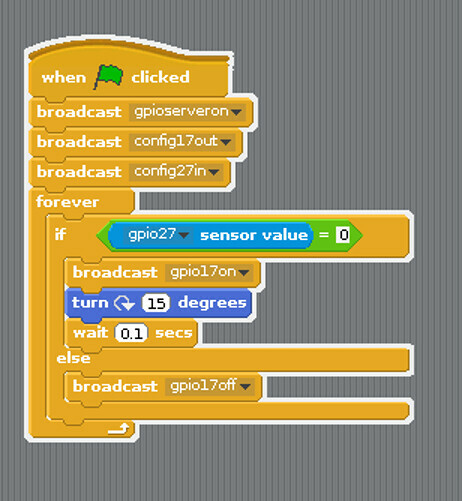 For our first Jam of 2018 we shall be learning how to control lights using Scratch and the Raspberry Pi. 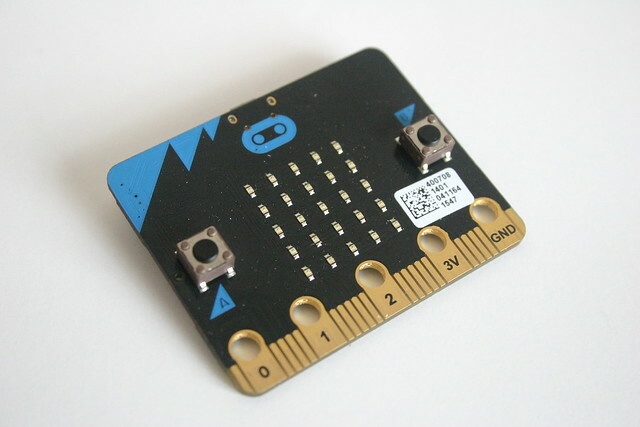 Then we shall move on to learning more about the micro:bit and how we can write code using Blocks. Both of these sessions are free! 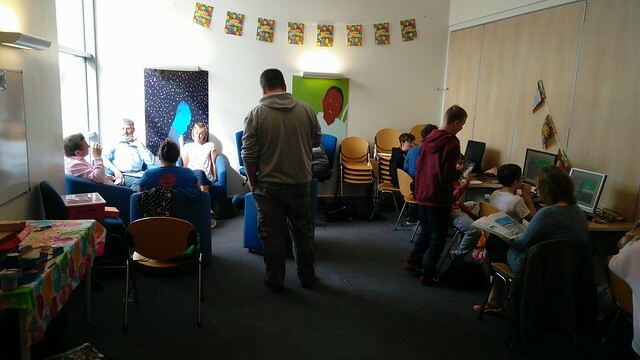 And if you don't fancy joining us, that's ok, you can still come along and play Minecraft, hack tech and use the Hot Wires circuits! Our next Jam is January 13. 1pm to 3:30pm. Free tickets available below! Please remember that all children should be accompanied by an adult.